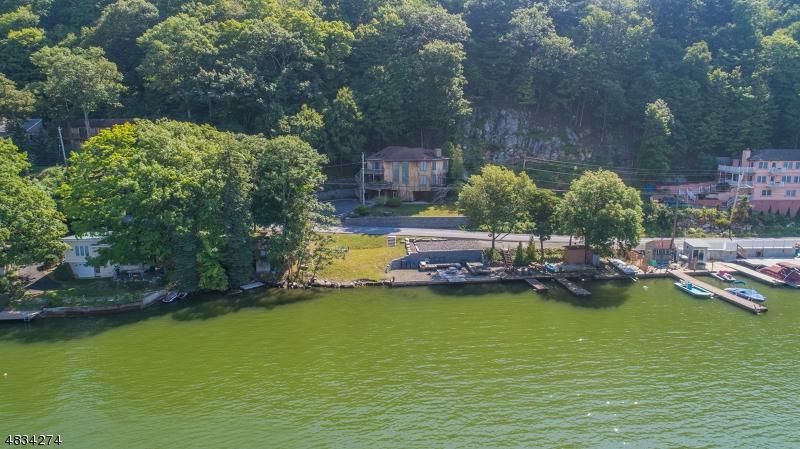 Welcome To This Custom Contemporary Lakefront Home Offering Breathtaking Views & Lakeside Living On Greenwood Lake! This Home Boasts An Open Entertaining Floor Plan, Plus 3 Bedrooms & 2.5 Baths! 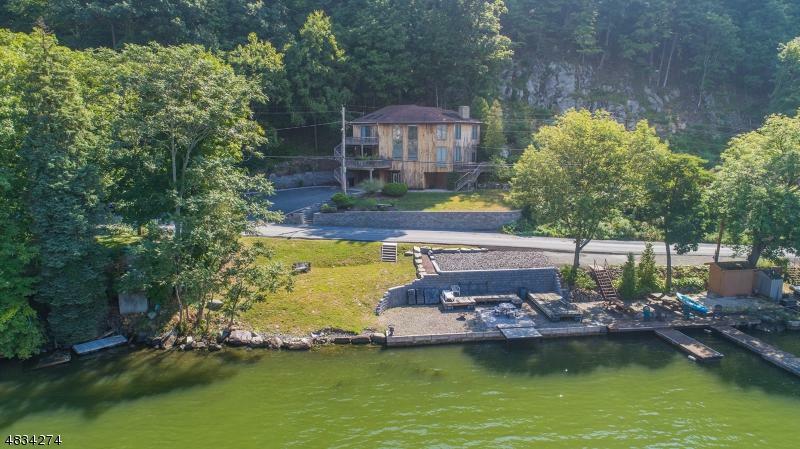 Large Deck Overlooking Lake Sunsets In Picturesque Setting! 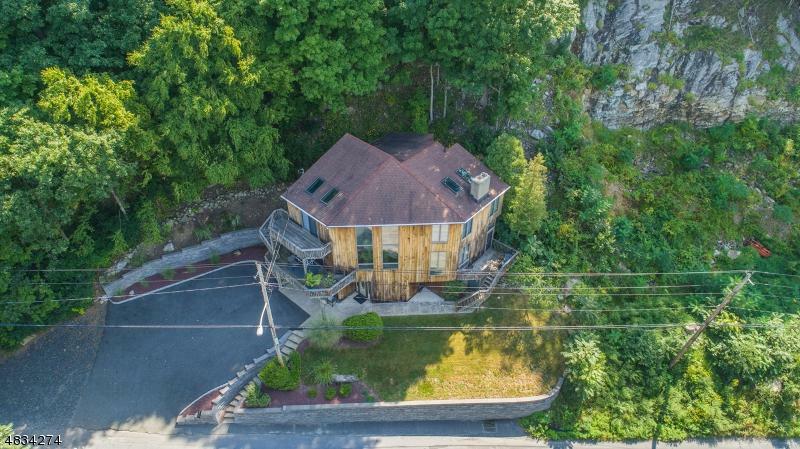 1st Floor Entertaining Level w/Sunken Living Room w/Fireplace & Amazing Views! Chef's Kitchen w/Granite Counters, Spacious Dining Room & Bonus Area/Billiards Room)! The 2nd Floor Master Suite Overlooks Lake w/Full Bath & 2 Closets! The Upstairs Also Offers 2 Bedrooms (1 w/Loft Area) & 1 Full Bath! Ground Level w/Half Bath, 1 Car Garage & Spacious Utility Room! 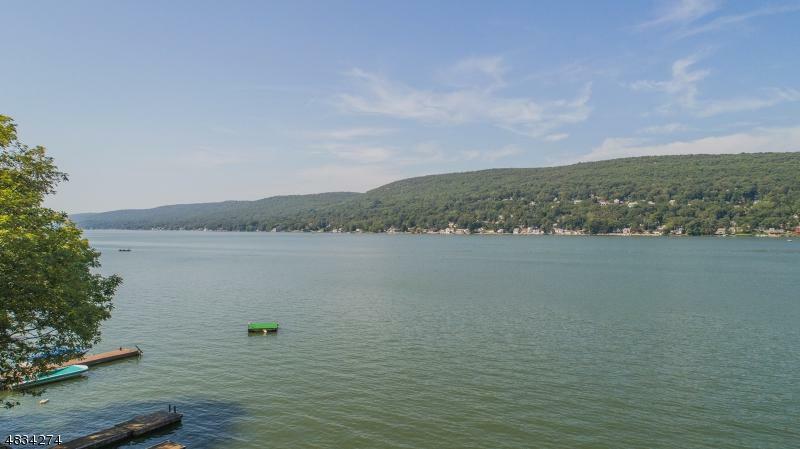 Private Lakeside Area Across Street w/Access To Greenwood Lake! Enjoy Motor Boating, Jet Skiing, Kayaking, Fishing & More! Just 1 Hour To NYC! Come See This Incredible Home Today!